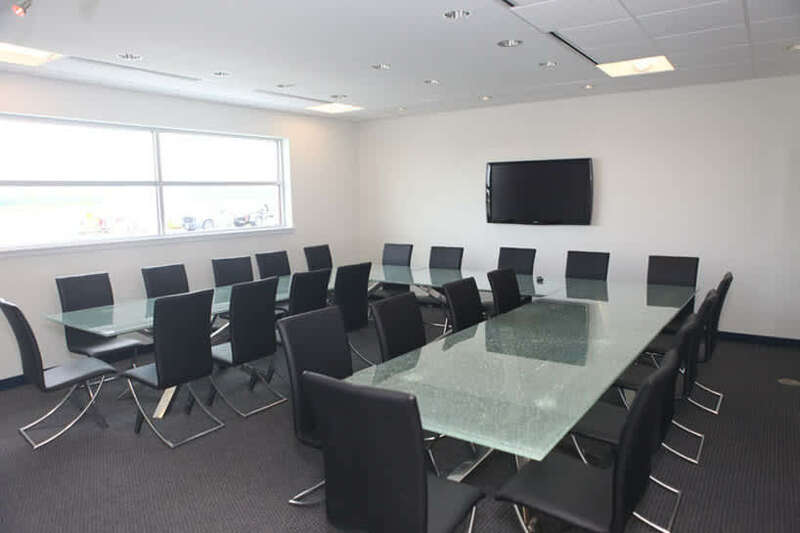 From an intimate gathering to an extravagant affair, Hampton Roads Executive Airport's new terminal building is an elegant venue for your conference, business meeting, wedding, bar mitzvahs, retirement or party. An if you are planning a trip, you may wish to stage a dramatic departure by charter jet or helicopter. During your special event, our banner tow can fly by with a personalized Congratulations customized to your event. 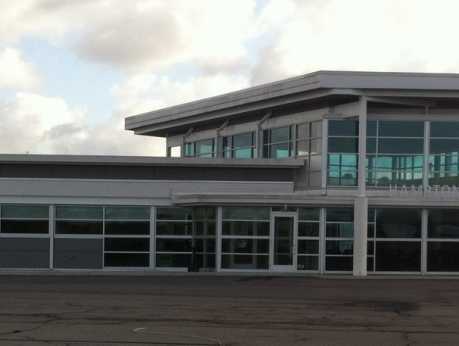 The airport's contemporary terminal building features vast glass windows in its 20 foot high main room, a 28-person conference room, pre-event lounge, caterer's staging room, outdoor patio, and state-of-the-art services. 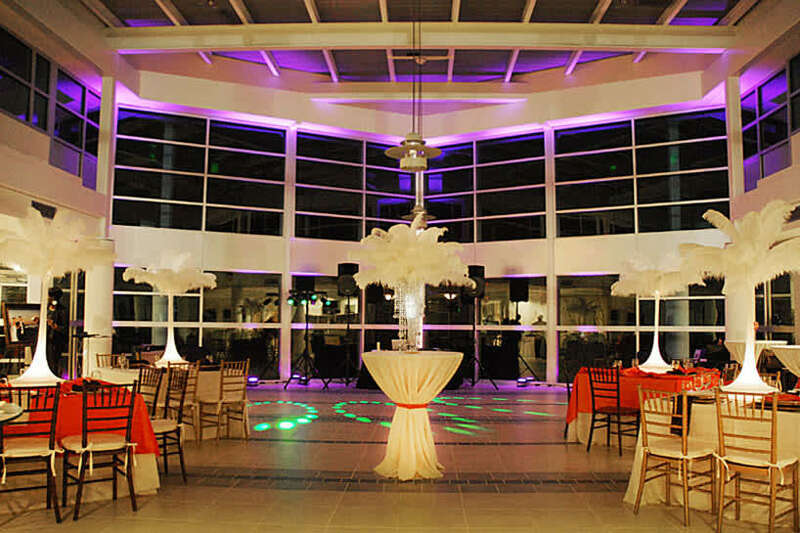 The airport also offers enormous hanger building space and outdoor space that can be transformed into the venue of your dreams. Hampton Roads Executive Airport would be pleased to make your event day an unforgettable experience.